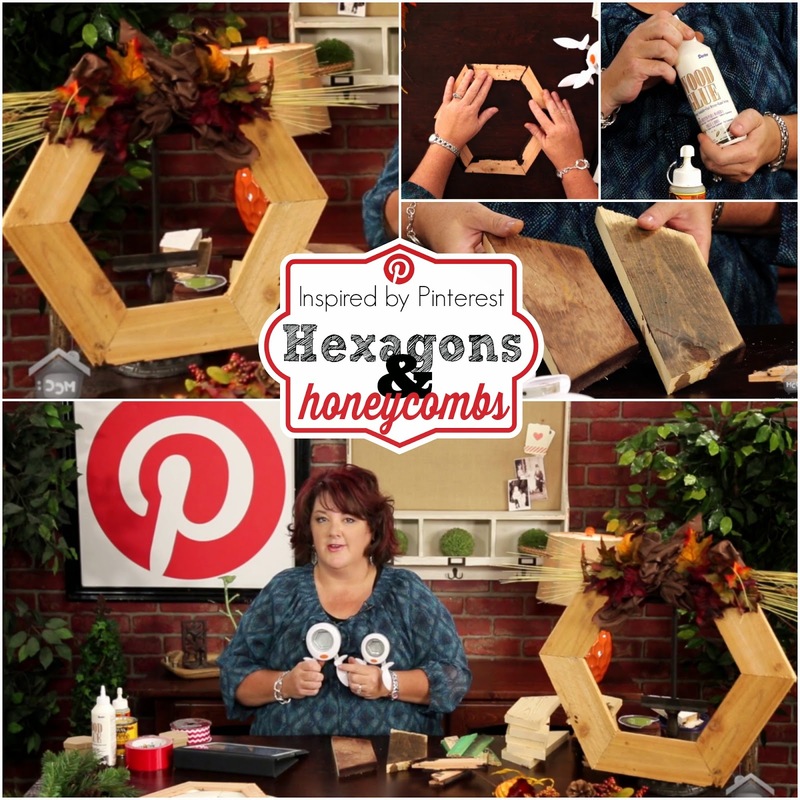 Join me today for Inspired by Pinterest on My Craft Channel as I share beautiful Hexagon and Honeycomb pins from Pinterest. 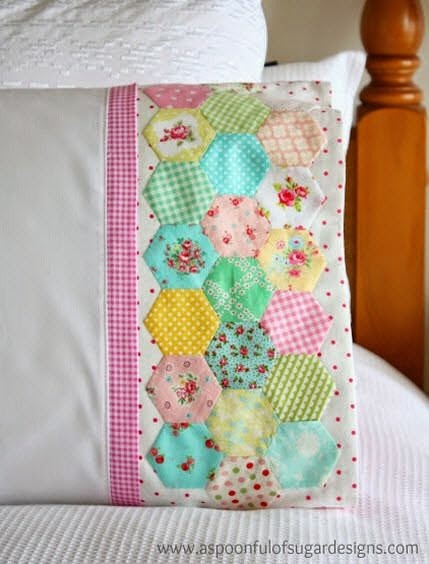 From the expected sewing project to the most amazing home decor ideas, you will love what you can do this fun shape. 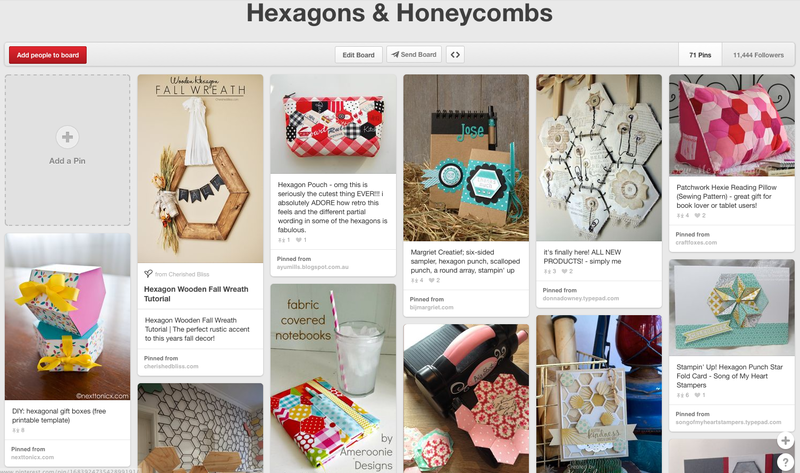 And be sure to join me next week when I feature Hexagon & Honeycombs and PAPER! Join me next Thursday for another great IBP episode! 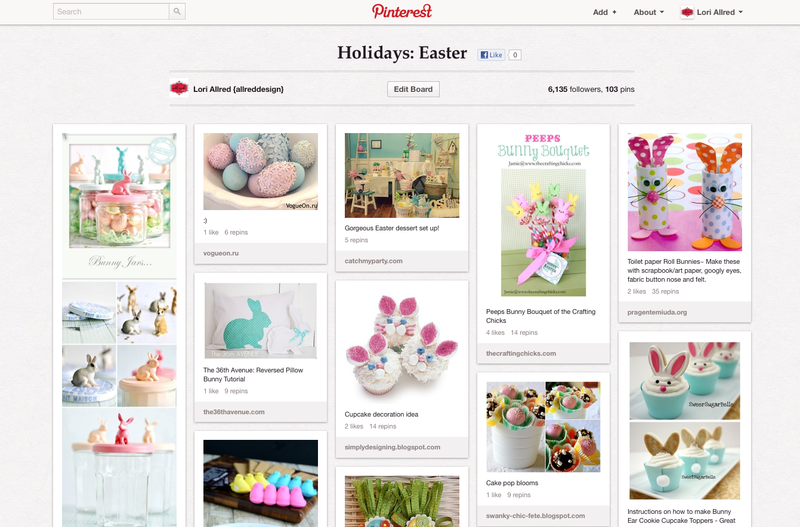 Disclaimer: Pinterest is a great place to find inspiration but not all pins lead to blogs. I tried to only pick those ideas that I could find the original creator and give credit to. Please take a moment and check out these great blogs because without them I wouldn't have content to talk about on the new My Craft Channel show Inspired by Pinterest. If you've never been to Pinterest and would like to check it out, you need an invite to the site to gain access (I don't know why). 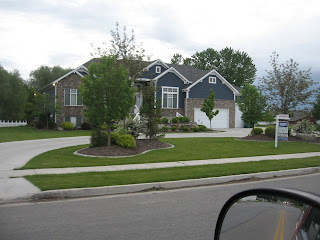 Just leave me a comment with your email and I'll send you an invite. However, I cannot be responsible for the time you will be spending on Pinterest!! Hey all... I've decided to move my "Favorite Find" posts to Friday, you know, "Favorite Finds Fridays". I will probably stop labeling them with the week number...I think you the idea now. And I started it with one goal in mind...to blog at least once a week. But that goal is gone and I'm hoping to blog a lot more. 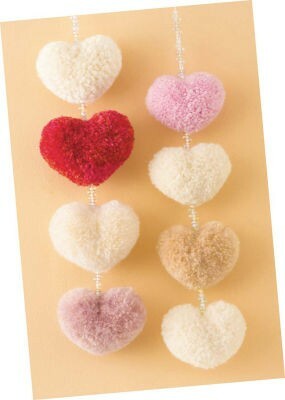 So if you're still interested in my crafty posts, then at least check back on Friday. 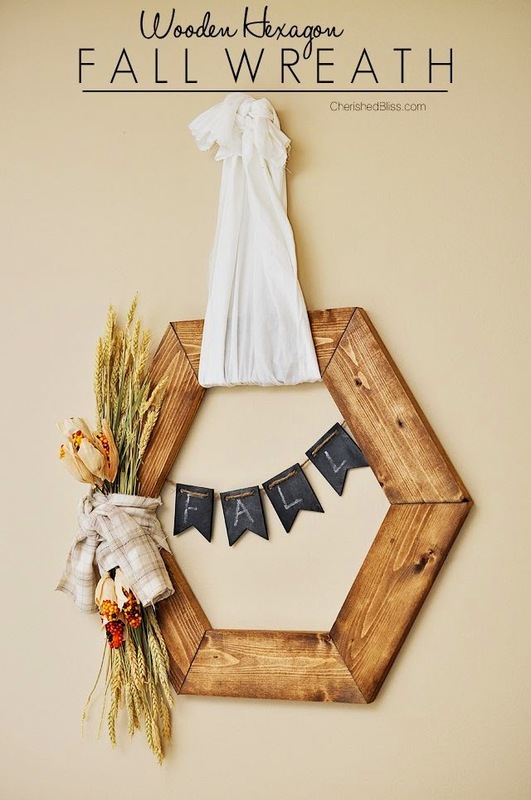 Please read through the entire post...I didn't have much time to post a lot about crafty stuff I found since I've been blog-stalking so many other blogs and ready great posts that aren't really craft specific. The first two items are so you're not completely disappointed, but trust me, read on, it will be worth your time. Looking for a way to wrap up boring gift cards or cash for those hard to shop for friends and family members. I love to get creative when it comes to giving the gift of cash to my teenagers and I'm going to share some favorites. 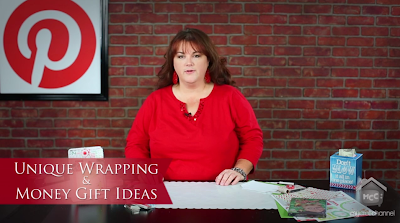 Also, check out how simple it can be to wrap up those $5 DVDs in style with my popular Movie Night DVD Wrap Tutorial. Check out my blog post that featured close up photos of the darling DVD Wrap with Treat Pocket. I started to show how to assembled the Snowman Holiday Haton the above episode, but I didn't finish it on air. So I thought I better come back to my blog and show you how it turned out. You'll have to tell me what you think!! Step 1: Hot glue the painted #10 can to your record. Don't stress too much about making it pretty the wide ribbon you'll be using should cover that up. Step 2: Add the wide ribbon to your can. 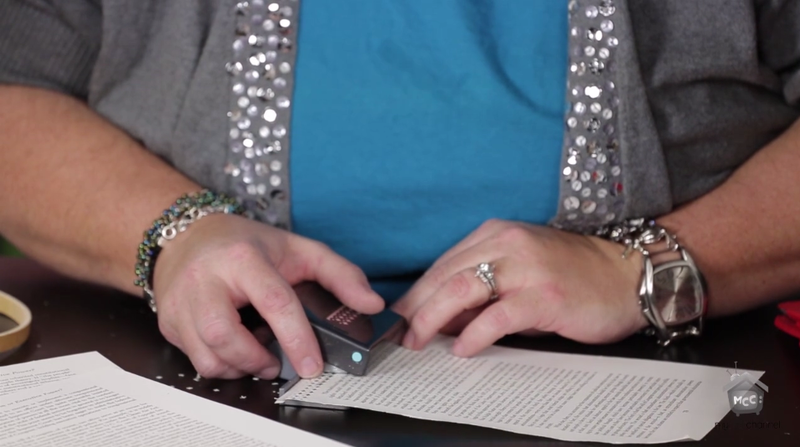 Then wrap your belt around the can as shown in image below. I had to use my crop-a-dile told to punch additional holes in my belt so it would fit around my can. Then I hot glued the belt in place because I couldn't get a snug fit. Step 3: Then hot clue the various embellishments to the brim of the hat. 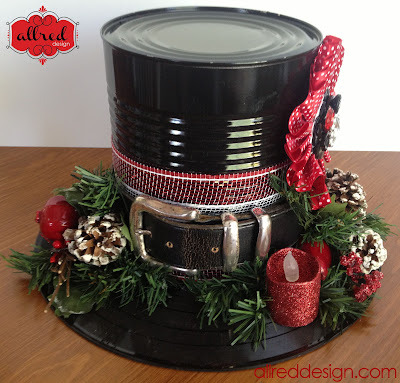 I pulled apart my holiday picks to create a fun grouping on both sides of the buckle. 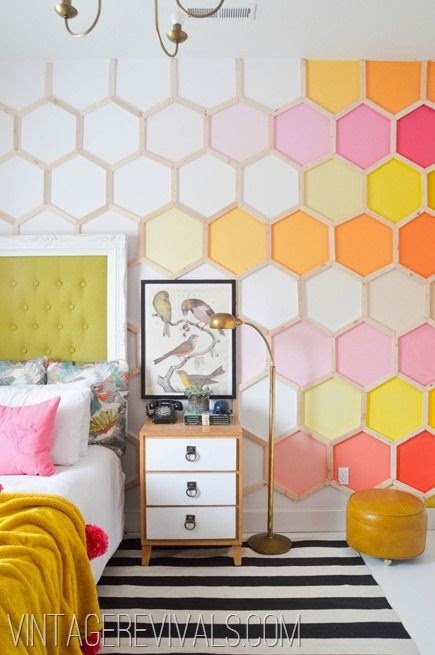 Inspired by Pinterest: Emboss This!! 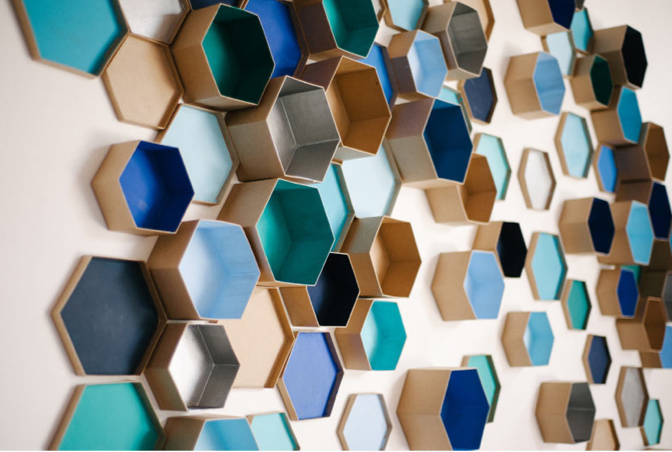 What's Going on with Inspired by Pinterest?